← Church Service this weekend! 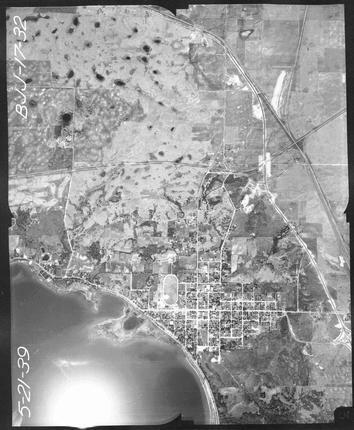 Want to see aerial photos of Pope County from the 1930’s, 50’s or 60’s? 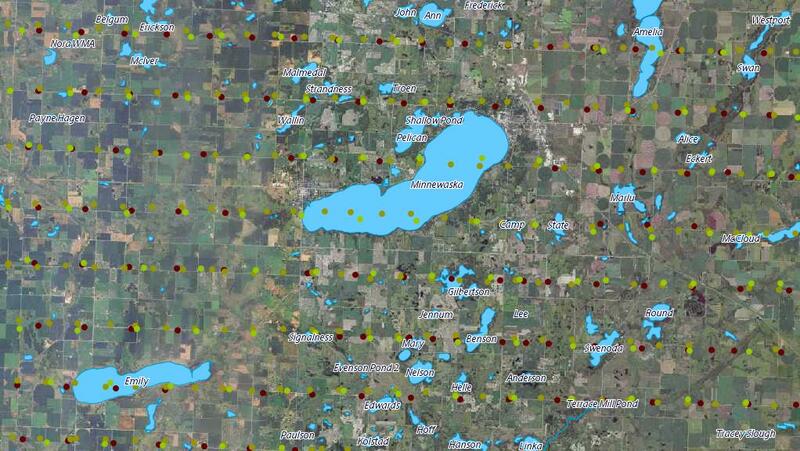 Visit the DNR’s Landview page. You can zoom in on Pope County. If you check the box next to “Historic Air Photos,” you will see a series of dots appear. Each dot on the map represents an aerial photo. 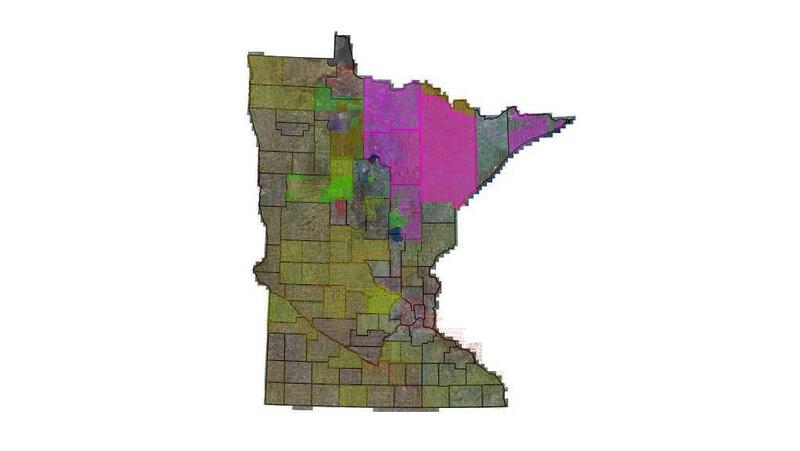 To help you find a photo of your area, either check the box next to “2010 Color Aerial Photos” in “Background” or “Lakes and Rivers” in “Overlay.” This will give you other images to use as a reference point. I checked all three options in the photo shown below. Clicking the dots will bring you a historic aerial photo of the area. Here is a shot of Glenwood from 1939. Full versions are available on the DNR Website. Or, come in and see originals here are the museum! We have a full set of the 1939 aerial photos and at least partial sets from other years. Pope County has its own interactive map with recent aerial photos, and current landownership information. It is worth a look as well. This entry was posted in Collection Notes, Local History and tagged Aerial Photos Pope County, Interactive maps, Pope County, Pope County Historical Society, Pope County Museum. Bookmark the permalink.